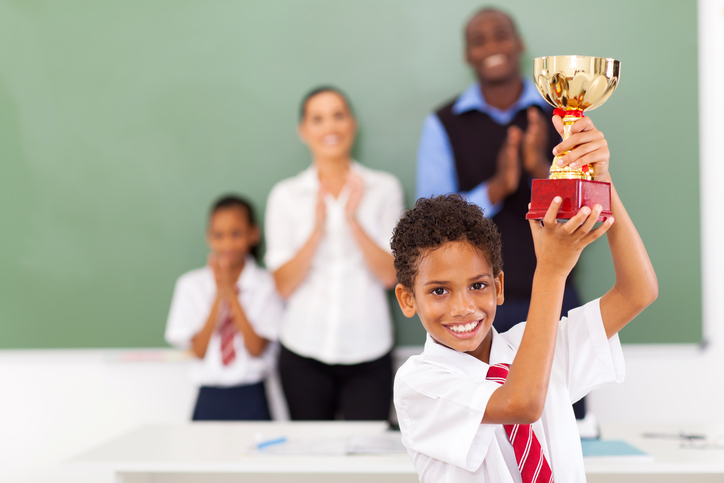 "My son was awarded a trophy for perfect attendance." Cecile was awarded $50 for having the most creative Halloween costume. The county fair committee awarded a blue ribbon to Luther for growing the biggest pumpkin. The judge awarded Frances $5000 for damages due to the car accident. An award is a prize or sum of money that someone wins, often in a competition. We decided to see the movie that won 10 Academy Awards. The physicist applied the Nobel Prize award to his research. Award and reward are easy to confuse. An award is a prize that recognizes an achievement. Awards are given for winning beauty contests, best movie, song, or book competitions, etc. A reward is prize to show appreciation for someone’s effort. Rewards are given for: finding a lost dog or flying on a specific airline. Here is an Entertainment Tonight (a US TV show) report about Cher at the Billboard Music Awards. How old is Cher? Are you surprised? There are other meanings of award.